Wildcard Distribution is delighted to announce the acquisition of new Irish supernatural comedy, EXTRA ORDINARY, which has commenced principal photography, with the shoot to take place over 5 weeks in Tullamore, Kildare and Dublin. The debut feature from writer/directors Mike Ahern and Enda Loughman, (aka Team D.A.D.D.Y.) stars comedian/writer/actress Maeve Higgins (Naked Camera, Inside Amy Schumer), Barry Ward (Jimmy’s Hall, MAZE), Will Forte (Nebraska, Run & Jump), and Claudia O’Doherty (Trainwreck, Love, Inside Amy Schumer). 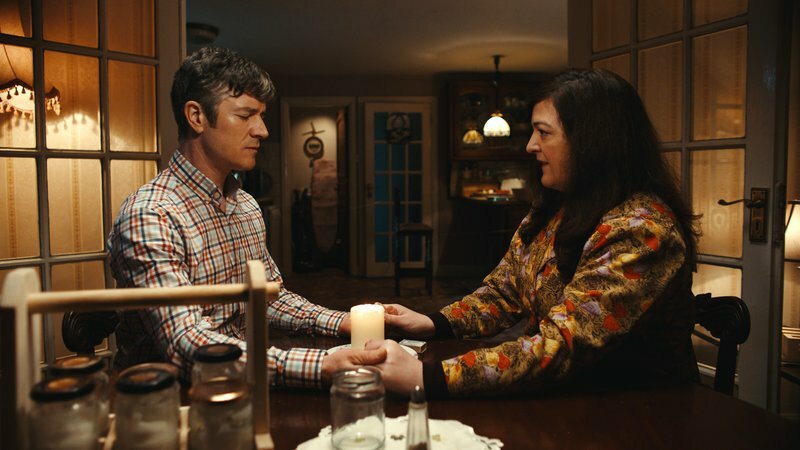 EXTRA ORDINARY tells the story of a driving instructor, who must use her other-wordly gifts to save a lonely man’s daughter from a rock-star looking to use her for Satanic purposes. The project participated in the 2014 Frontieres Film Market, where it won Best Pitch. The film is produced by Katie Holly (Citadel, Love & Friendship), Mary McCarthy (Mr Foley, Six Shooter), Yvonne Donohoe and Ailish Bracken (The Queen of Ireland) for Blinder Films, in co-production with Umedia, with funding from the Irish Film Board, UMedia and Inevitable Pictures. Wildcard Distribution will be releasing the film in Irish cinemas, with Epic Pictures handling world sales outside of Ireland. The shoot is taking place on location in Ireland and the visual effects will be done in Belgium at Umedia VFX.